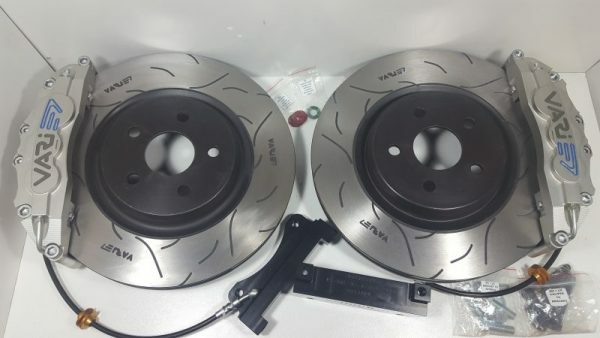 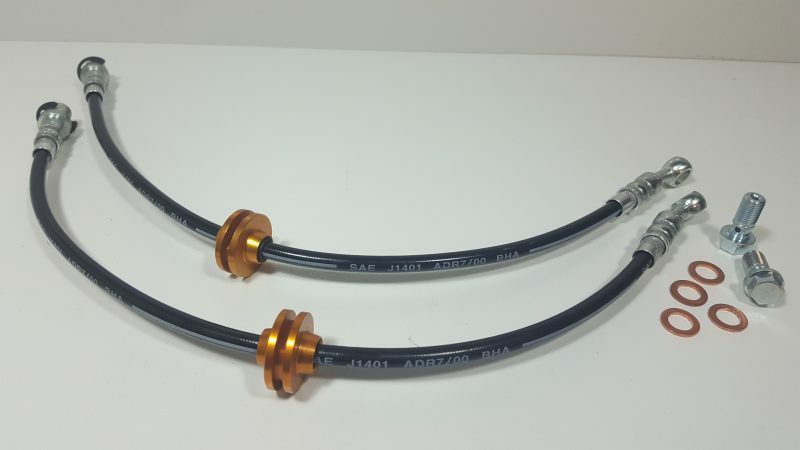 THE KITS MARKED ” CK” OR CALIPER KITS ARE ROTOR DELETE OPTIONS OF OUR FULL KITS AND DO NOT INCLUDE OUR HEAT TREATED + SLOTTED ROTORS , THESE KITS ARE MADE AVAILABLE TO CUSTOMERS WITH ROTORS OF THEIR OWN AND ARE ONLY AVAILABLE FOR THE KITS BASED AROUND THE MANUFACTURERS MORE COMMON FACTORY ROTOR OPTIONS. 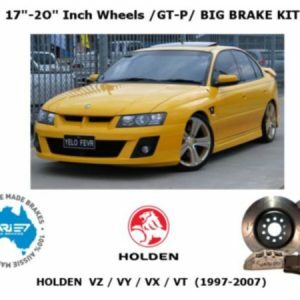 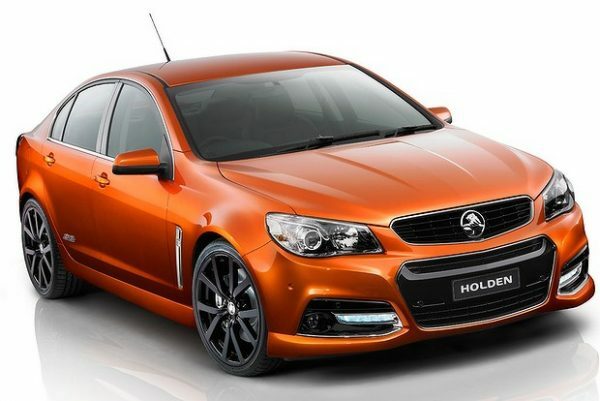 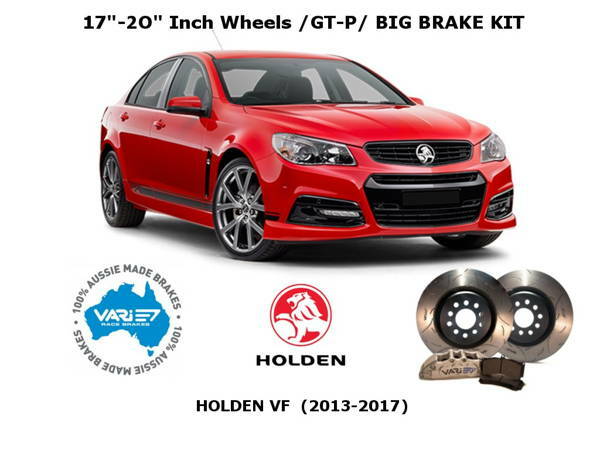 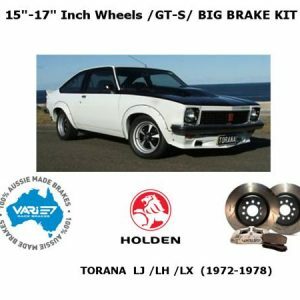 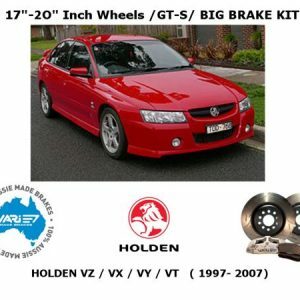 The braking power of these, The largest of our Street Based one piece rotor solutions will really bring home the difference Billet Big Brakes can make to getting the most Performance possible out of these machines. 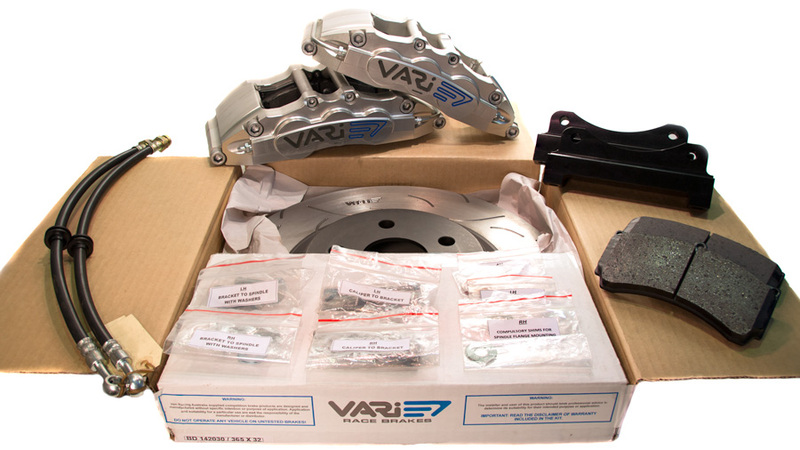 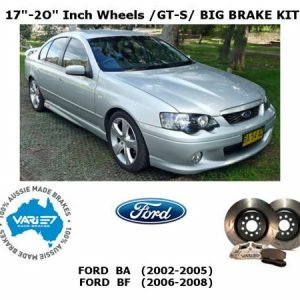 “Why VARI ?………Because we VARI serious about Brakes ………FULL STOP !